 LOS ANGELES (Dec. 13, 2017) – Nominees for the 24th Annual Screen Actors Guild Awards® for outstanding individual, cast and ensemble performances in film and television of 2017, as well as the honorees for outstanding action performances by film and television stunt ensembles were announced this morning at the Pacific Design Center’s SilverScreen Theater in West Hollywood. SAG-AFTRA President Gabrielle Carteris introduced Olivia Munn (X-Men: Apocalypse, The Predator) and Niecy Nash (Claws, The Soul Man),who announced the nominees for this year’s Actors® live on TNT, TBS, truTV, tntdrama.com/sagawards,truTV.com and sagawards.org, TNT/TBS apps, and TNT/TBS Facebook, Twitter and YouTube channels. Prior to that, SAG Awards Committee Chair JoBeth Williams and Committee Member Elizabeth McLaughlin announced the honorees for outstanding action performances by film and television stunt ensembles. The complete list of 24th Annual Screen Actors Guild Awards nominations follows this notice.